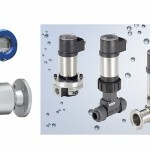 Flow measurement is perhaps of greater importance to the oil, gas, petrochemicals and process industries than it is to any other industry and a good understanding of the metering process remains central to the efficient production of hydrocarbons. 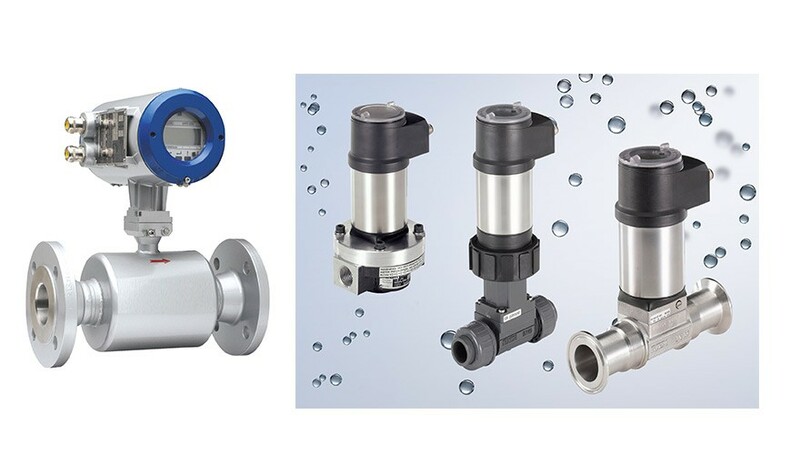 Petro Controls is a leading supplier of flow meters, level sensors & control instrumentation to manufacturing and process industries throughout the UK and overseas. 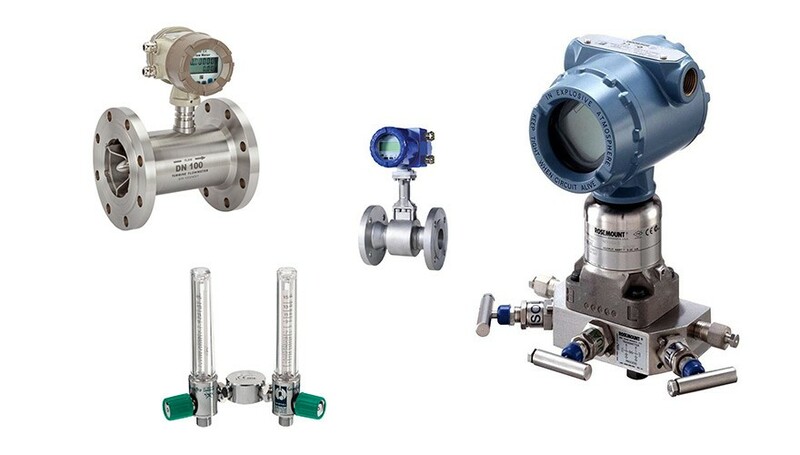 Through our practical knowhow and extensive instrumentation experience we’ll understand your requirements and help you select the right products for your application. 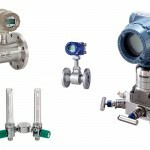 In particular, our expertise in flow measurement allows us to offer tailored flow meter solutions for diverse applications, fluid types and process conditions from a wide range of flow technologies, including gear meters, turbine meters, magnetic flow, ultrasonic flow meters, paddlewheel sensors, rotameters, mass flow meters and mass flow controllers.